I thankfully found my way to Colorado after spending time in Virginia, Indiana, Ohio and Texas, where I attended the University of Texas. After graduation, opportunity called me to Florida where I met my husband. Greg, born and raised in the Colorado Springs area, knew I would soon come to love it as much as he does. I quickly fell hard for the community and was immediately captivated by the surrounding mountains for hiking in summer and skiing in winter and spectacular views year round. I have two children, my son Jacob and my Swissy, Moose. Being a huge dog lover, I’ve been thrilled to be able to accommodate out of town clients so they could bring their dogs with them to showings. No kennels for them, they get to go too! During my free time, I attempt the impossible and try to be super mom to Jacob, volunteer in the classroom and make it to every football and lacrosse game. We are huge CU Buffalo and Texas Longhorn fans, so don’t be surprised if our families cross paths at a game. I joyfully serve on the Board of Directors for Family of Christ Church and strive to honor God with the gifts He’s given me. At the end of a busy day, I enjoy cooking a good meal with my husband, opening a bottle of wine and sitting on the deck mesmerized by the mountains in the distance. With greater than 13 years of experience, I’ve been fortunate to share my passion for real estate with my clients. I’ve been invited to be a part of the Pikes Peak region Elite 25 as an agent who represents the top 1% in the industry and have carried the title of Peak Producer for 3 consecutive years. My certifications include, Certified Residential Specialist (CRS), Certified Negotiation Expert (CNE) and I specialize in marketing luxury homes. I also take continuing education very seriously since staying at the top of my game isn’t only important to me but vital to my clients. Continual growth in the Pikes Peak region and the vitality of the market keep my ever expanding team busy. Our Transaction Coordinator will handle your transaction from contract to close, while the Client Care Coordinator keeps the ball moving and keeps you informed every step of the way. The support of our Showing Agents ensure you never miss out on your dream home. Our goal as a team is to provide you a world class experience. I’ve been blessed with exceptionally loyal clients who have bolstered my career with repeat business and endless personal referrals. 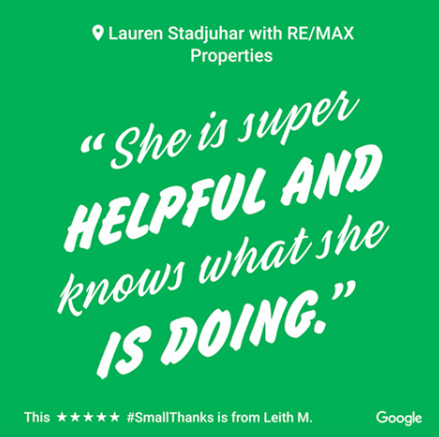 They know my goal is to provide you with the best possible experience in selling or buying a home while utilizing my expertise to get you the best price. I look forward to working with you in the future.